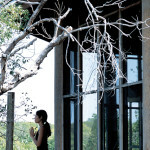 A warm hospitable welcome awaits you at The Residence Spa located within The Residence Boutique hotel. 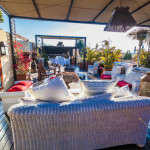 There is an immediate awareness of sophisticated splendour and an all-pervading atmosphere of total tranquillity as you are led to the second floor where the spa is located. Spree.co.za is South Africa’s first online shop to offer a “magazine-styled shopping experience.” Items on Spree include ladies and men’s apparel, décor and gifts, kids and babies clothes, and beauty products, which have all been carefully selected by a team of experts from local designers and suppliers and international brands. 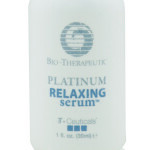 Platinum Relaxing Serum is a powerful serum containing Acetyl Octapeptide-3 (SNAP-8), along with Hyaluronic Acid and Collagen to hydrate and firm the skin helping to dramatically reduce the appearance of expression again. 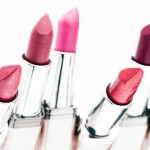 Perfect in every facial and home care use. A new book demystifies complex scientific studies and cuts through marketing and advertising hype whilst getting to the heart of cosmetic claims. 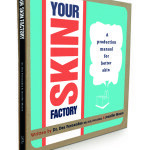 Written by Dr Des Fernandes and Jennifer Munro, Your Skin Factory is aimed at the ordinary consumer who wants to be fully informed about skin, ingredients and anti-ageing. 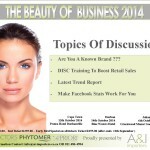 Admitting that you are a decision maker in your life—the primary decision maker—can be tough. This essentially means that you take full responsibility for who you are and where you are in life. Realizing this, and taking control of your life is inspiring and empowering. Deep down, we all inherently know that it is ultimately up to us to travel down the right pathways to reach our destination. The only thing left to do is to get started. In our fast paced world people need a place to go to slow down, to connect themselves with nature and to have time for quiet reflection and contemplation through a sensory experience. When we visit a spa we are not only receiving a treatment, we are also separating ourselves from technology, spending time in silence and being healed by a therapist. 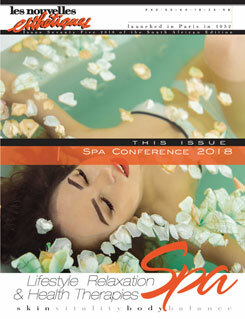 SA Spa Association – Is your Spa a Member? 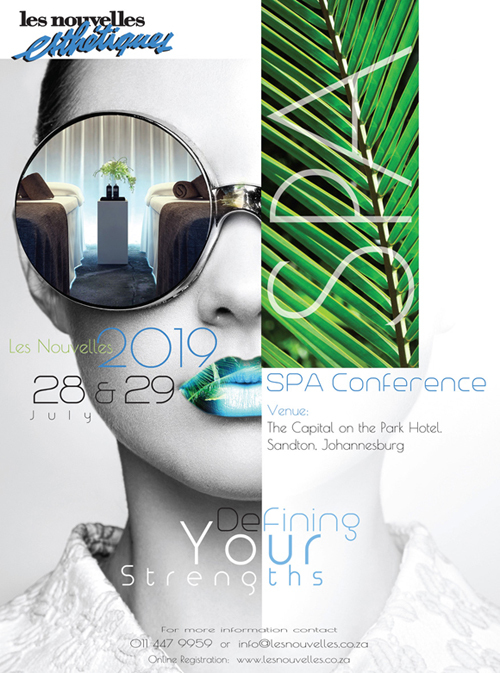 The SA spa industry has shown showing tremendous growth over the last 15 years , not only in the number of spas, but in the diversity of spas and spa therapies available, resulting in the necessity to define and unite the spa industry, and ensure a consistent quality spa experience for the spa visitor.